New Location for the Autumn Season!! 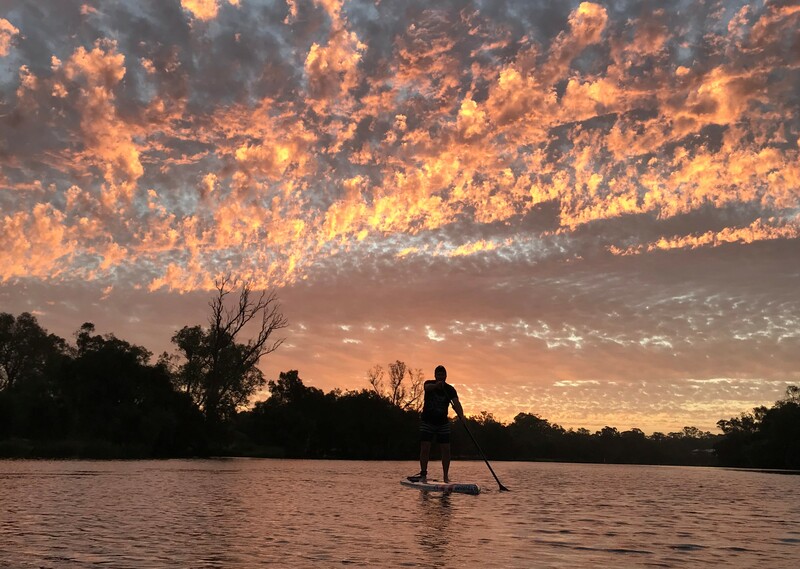 Stand Up Paddle at Twilight! 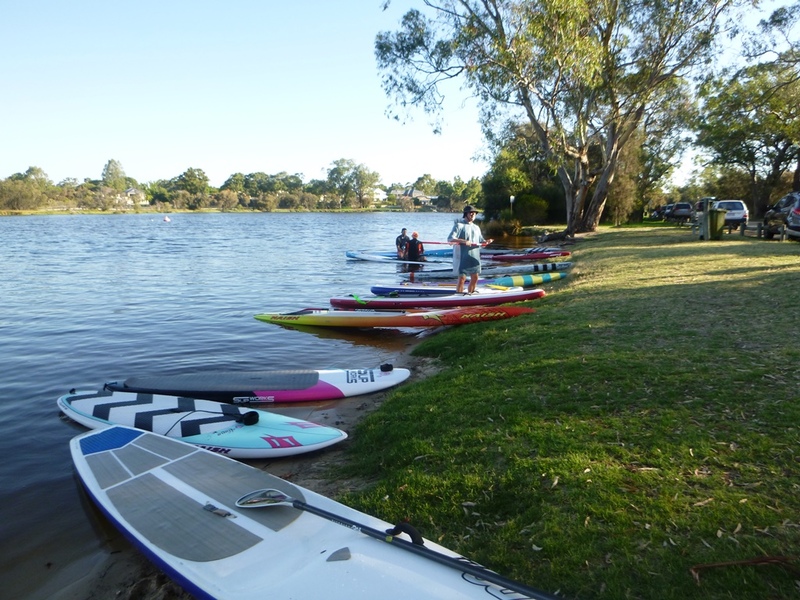 Join us for an informal cruise along the Swan River to finish off the working week. 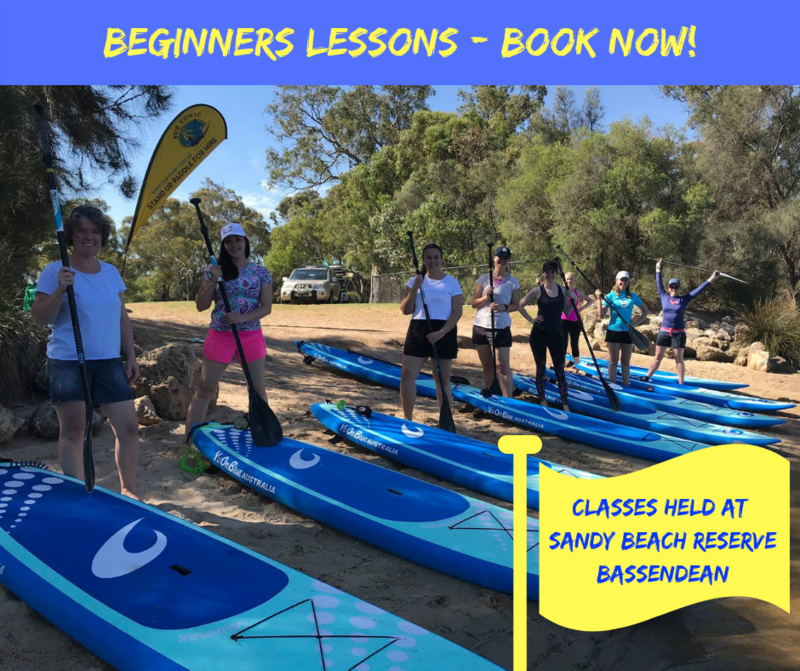 We’ll launch from Sandy Beach Reserve for an intimate paddle towards Guildford to wind down, chat and enjoy the peaceful surrounds of the upper reaches. 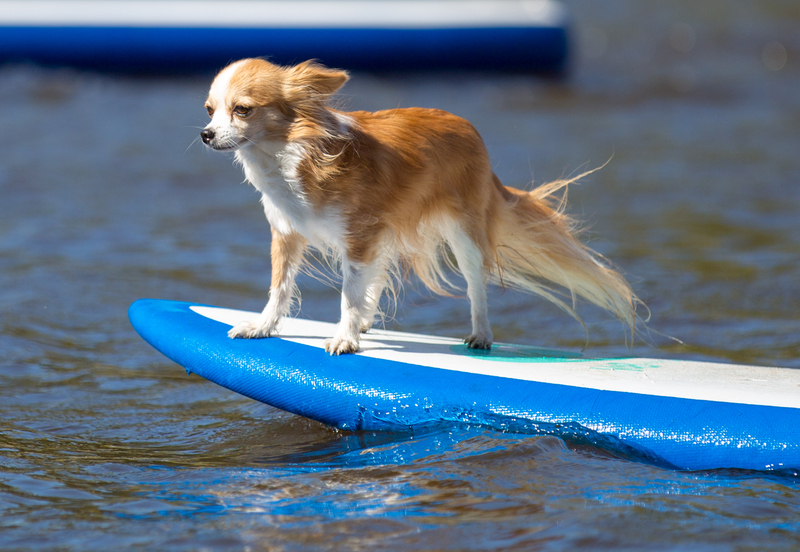 Not only will the stress of the week slip away, you’ll be in great company and in good hands with qualified instructors to guide you safely. 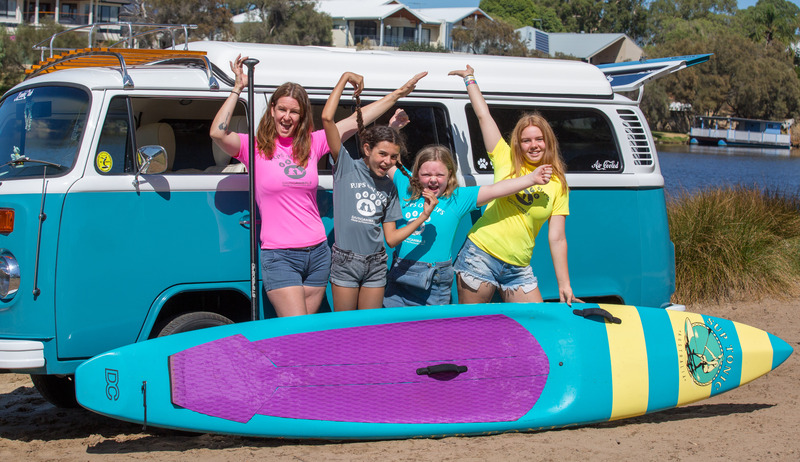 Paddling experience is required for this session. 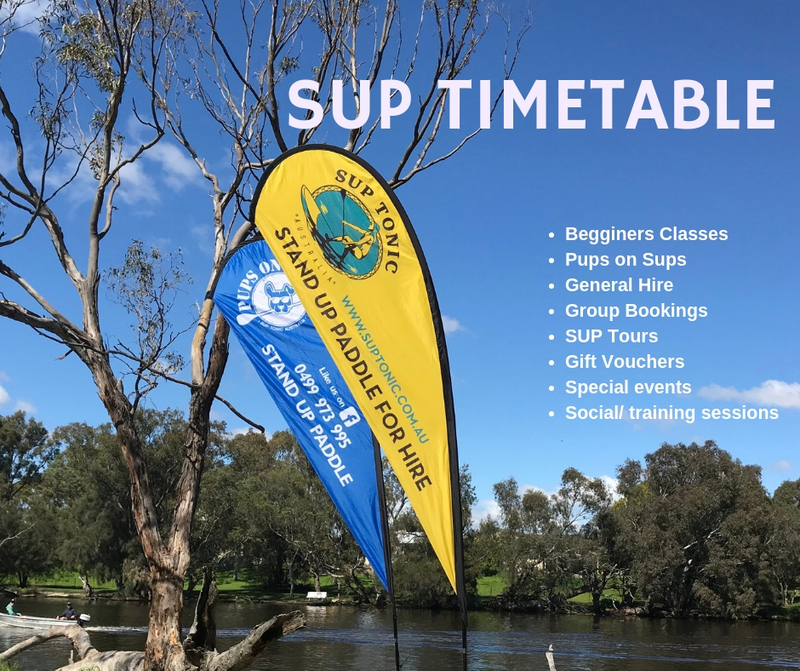 Contact Maree 0499 973 995 for information on SUP lessons. Please arrive 10 minutes early for safety orientation and to sign waiver. A wet suit is not necessary. Leggings, shorts, rashie or light jacket is adequate. For cooler evenings consider neoprene booties and a beanie. For more information please get in touch via our contact form, mobile 0499 973 995 or facebook page. *Subject to change or cancellation depending on weather conditions. Booking Essential.